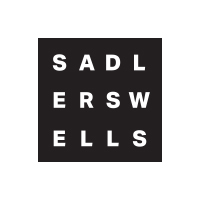 Sadler’s Wells offers a number of internships in different departments within the organisation, giving young people the opportunity to take their first step into a career in the creative industries. Programming Coordinator Sarah Lacombe is responsible for organising the logistics of the productions which are presented at Sadler’s Wells. She first joined the programming team in March 2016 through the Creative Employment Islington Programme, and in July 2017 she became Programming Coordinator. We asked Sarah about how her internship helped her to access the creative industries and the advice she would give to other interns. I studied in France and read English Speaking Countries Culture and Arts for both my undergraduate and postgraduate degrees. It would be the equivalent of English Literature in the UK, with a focus on performing arts (theatre, dance, circus), visual arts and cinema. I also did an Erasmus exchange here in London at King’s College London studying mainly French Literature. 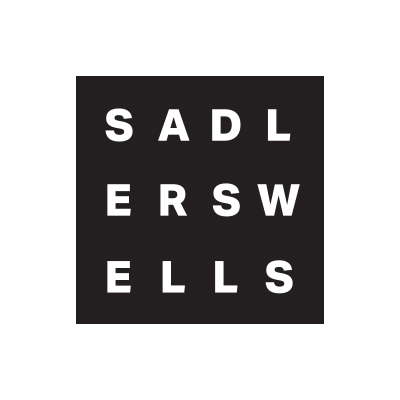 You started out at Sadler’s Wells as part of the Creative Employment Islington Programme, can you tell us a bit more about that, such as how you found out about it and what made you want to work in programming? I discovered the Creative Employment Islington Programme on the Arts Council England’s mailing list – Arts Jobs. I was living in Islington at the time and thought it would be a great opportunity. I was fascinated by the idea of curating a programme and working closely with companies. Through a variety of different internships, I gained experience in the creative industry. I learnt that I wanted a career that enabled me to be as close to the artists and their creative processes as possible. The Creative Employment Islington Programme provided this experience and served as a perfect stepping stone for me to proceed into artistic programming. What was your experience interning at Sadler’s Wells, for instance the kind of day-to-day tasks and projects you worked on? There is a very positive attitude shared amongst the staff at Sadler’s Wells. I felt welcomed and included from the beginning. As an intern, I worked on every production we presented at our three venues (Sadler’s Wells Theatre, Lilian Baylis Studio and Peacock Theatre) and off-site, as well as artists development projects such as our Summer University programme. I provided administrative support to other members of the team, from booking transfers and accommodation to planning receptions or greeting visiting companies during airport pick-ups. With two to three new productions opening each week, my role was very diverse and interesting. How do you think that the Creative Employment Programme influenced and helped you pursue your career? The Creative Employment Programme narrowed down the competition during the application process, which I think is even harder for young people with little work experience. It was a great opportunity to take a step further in my career, and I have been able to evolve quite quickly after it. It would also have been a great kick-starter to then continue a career in the arts. What would you say you particularly enjoy about your job and working in programming specifically? What I enjoy the most about my job is working with artists and being close to the creative process. The communication and social aspect of the role are also very interesting as I get to meet lots of new people from all around the world every week, all with different backgrounds and experiences – which is fascinating. What have you learnt so far in your time here? During my time at Sadler’s Wells, I have learnt many valuable things both on a professional and personal level. Working on so many shows at the same time has enabled me to improve my ability to manage competing workloads and prioritise tasks accordingly. I have also developed my communication skills, which is vital when serving as the main point of contact for visiting companies. As a result my self-confidence has improved greatly, and of course, my knowledge of contemporary dance! What advice would you give to other young people doing an internship at Sadler’s Wells? 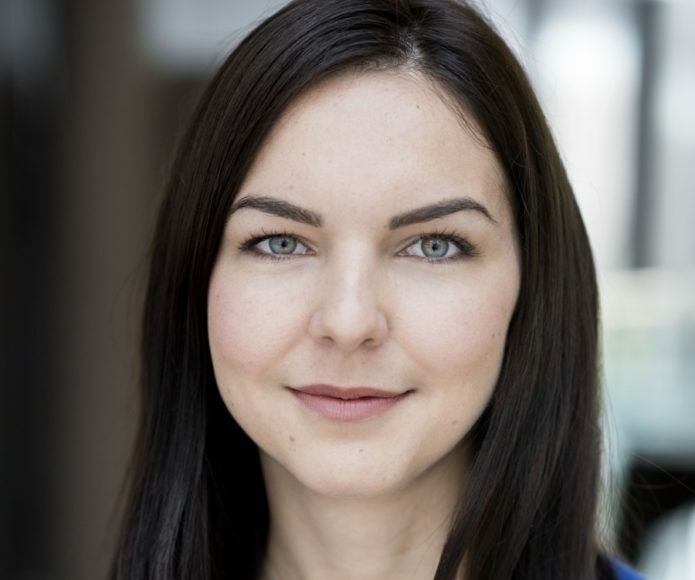 My advice to people doing an internship at Sadler’s Wells is to see as many productions as possible and research each department to get a clearer understanding of what each team’s role is within the creative process. I would highly recommend doing an internship here as it is a vibrant place with many fascinating projects to work on. It’s a great opportunity to meet many people in the industry, develop and refine artistic taste and start a career in the arts.